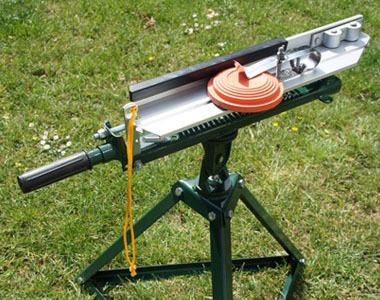 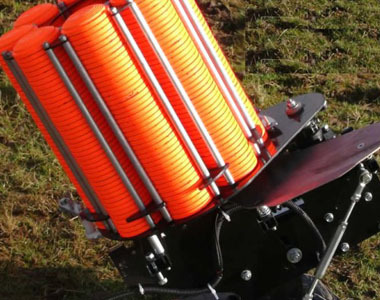 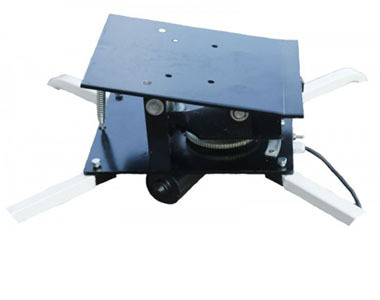 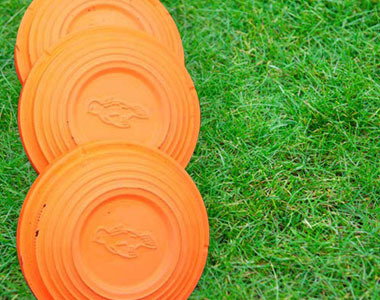 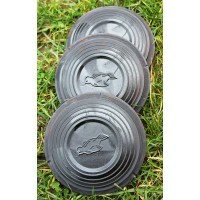 Clay pigeon traps - Our manual and automatic clay traps range from home user traps all the way up to commercial shooting ground machines. 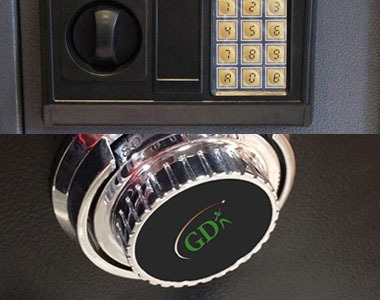 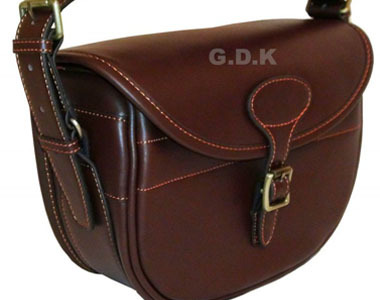 Other products include gun cleaning care, shotgun / rifles carry cases etc..
GDK know how important it is to provide a quality service, so we aim to despatch all orders within 1 working day from the time you place the order. 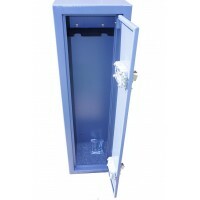 Vault locking 14 gun cabinet ..
GDK 2 Gun breakdown cabinet is suitable f..
1 Box contains 200 clay targets, this sale is f..